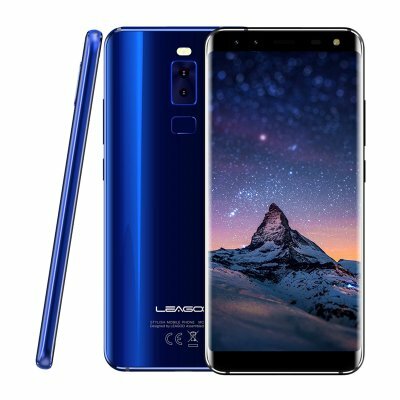 Successfully Added Leagoo S8 5.72 Inch 3+32GB Smart Phone (Blue) to your Shopping Cart. With 1440x720 HD plus bezel-less screen covered by Coming Gorilla Glass 4, giving you an incomparable and exquisite image, and clear pictures. 5.72 inch screen into a slim body less than 69mm width to catch sight of your whole world on the palm of your hand. Owing to quad cameras, S8 is your new master of both selfie and photography, satisfying your needs for immpeccable images. OV 8MP+2MP front dual camera+ flash LED, allow you to catch sight of objects in more excellent details.